2004 Winsdown Celebrate Celebrate! 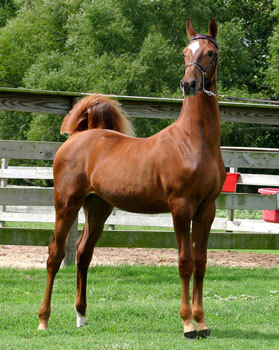 (Chestnut Filly by Winsdown Celebration) 2004 Weanling Grand Champion and Weanling Filly Champion Iowa & Colorado Futurities. 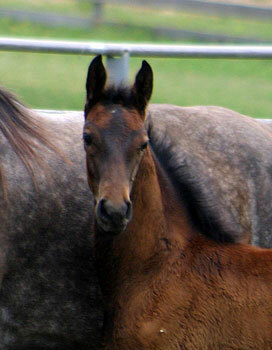 2005 Texas Futurity Reserve Champion Yearling Filly. 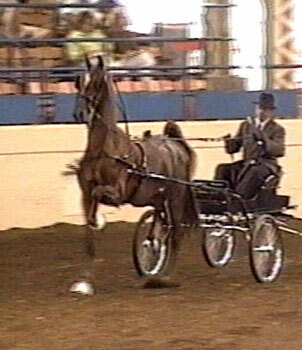 2006 Ohio State Fair Fine Harness 2 Year Old Reserve Champion. Winsdown Hadden Hall- 2008 Indiana Amateur Weanling Top Three. 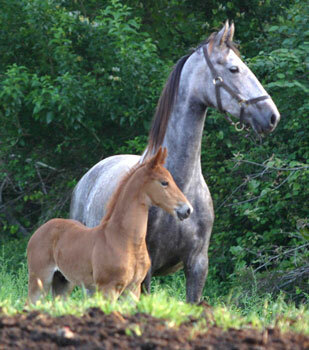 2008 Oklahoma Futurity Weanling Grand Champion. 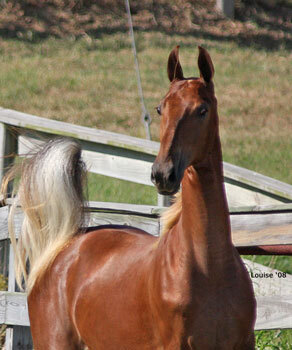 2009 Denver Queen City ASGN Yearling Champion and Colorado Futurity Amateur Yearling Champion. 2009 Kentucky State Fair Weanling Breeder's Stake Ribbon Winner. 2004 Filly Winsdown Celebrate Celebrate! 2005 Filly Winsdown It's All About Me!